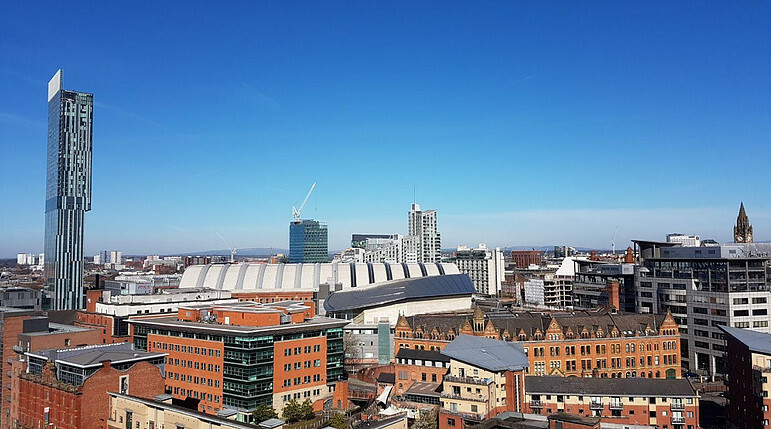 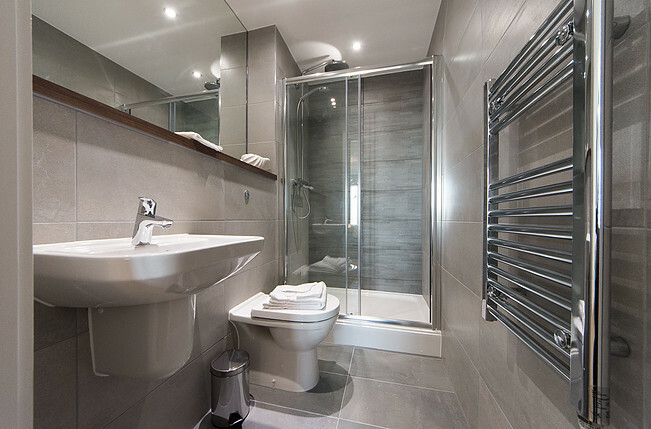 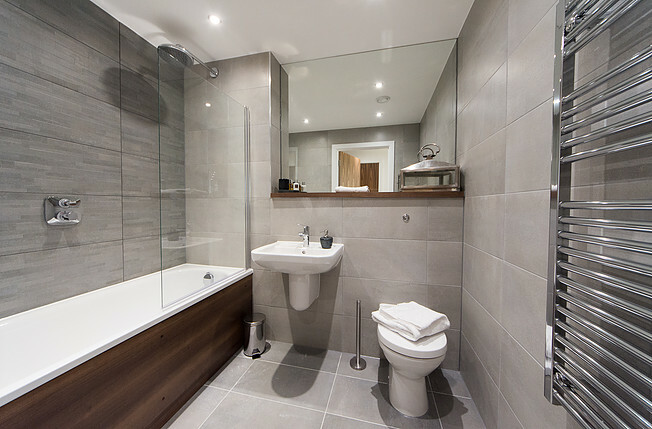 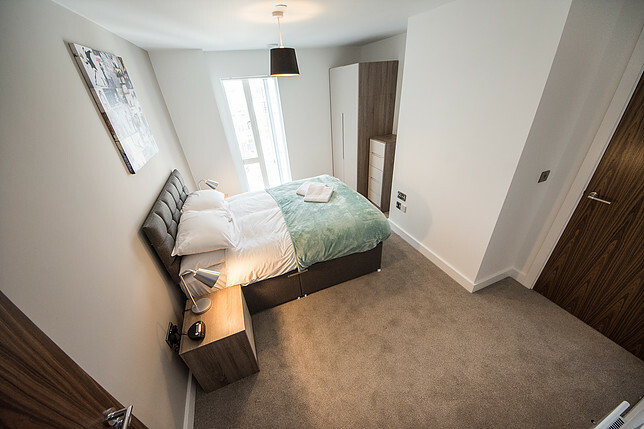 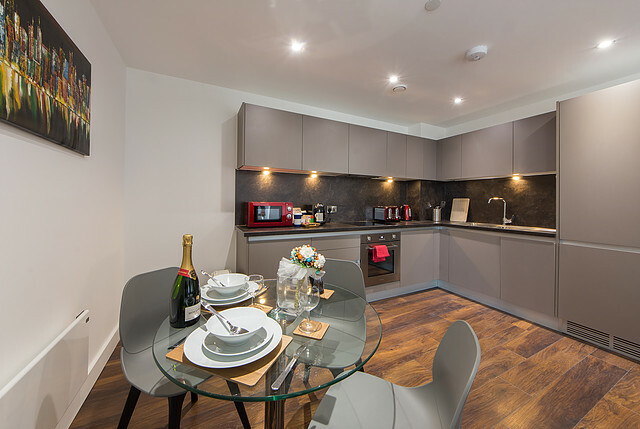 Manchester represents a very significant commercial, media, sporting and entertainment hub and, as such, offers a broad range of serviced apartment accommodation throughout the city centre and suburbs. 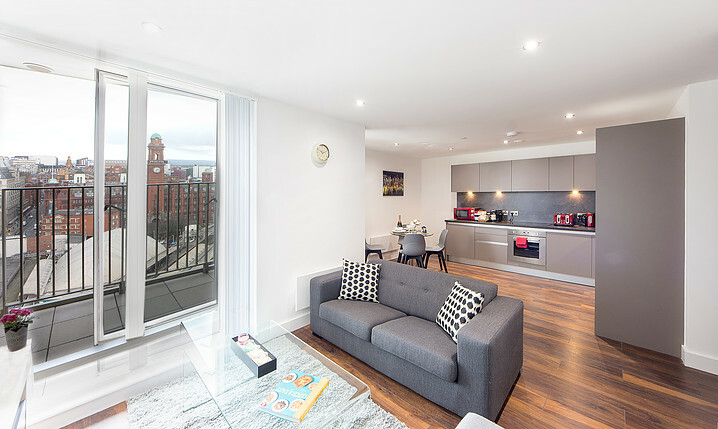 We are proud to present a wide range of executive 1 bedroom and 2 bedroom / 2 bathroom apartments in the heart of Manchester city centre. 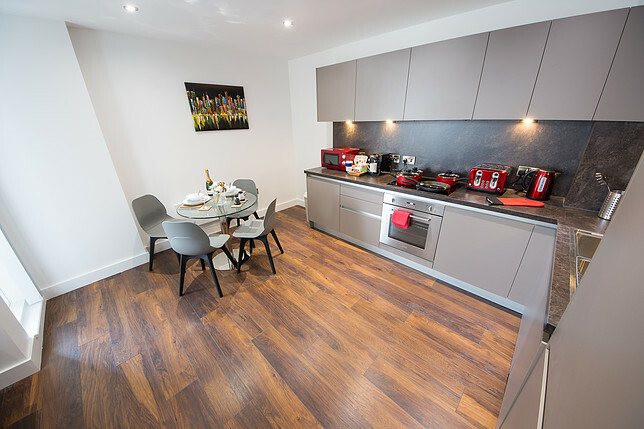 The selection of apartments are all within a short walk of train stations and all have excellent access to the main business districts; including City Tower, Spinningfields and Piccadilly – all less than 15 minutes’ walk away, with restaurants and wine bars nearby; the development of short term short lets really does offer all that would be required by corporate clients relocating to Manchester. 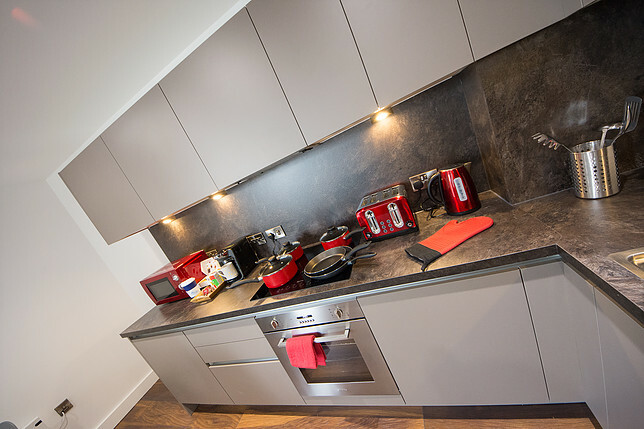 Your executive serviced apartment benefits from fully equipped kitchen with appliances, spacious living areas, comfortable beds and powerful rain showers to ensure a comfortable stay away from home whether for business travel, short-term assignments, training or relocation. 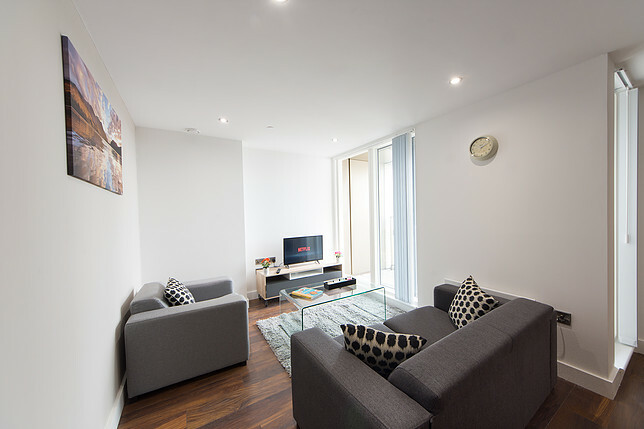 Complimentary high speed Wi-Fi Internet access is provided as well as widescreen 42” Smart TV with Netflix and Amazon Prime, Nespresso maker and free grocery delivery options available. 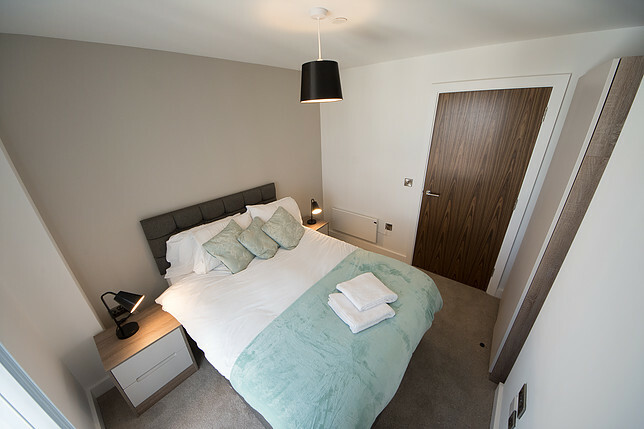 Housekeeping will clean and change bedroom linen and towels according to your requirements. 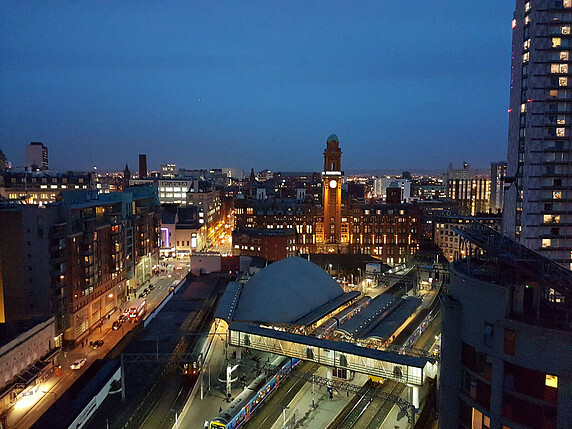 Our maintenance team is on standby 24/7 for assistance.